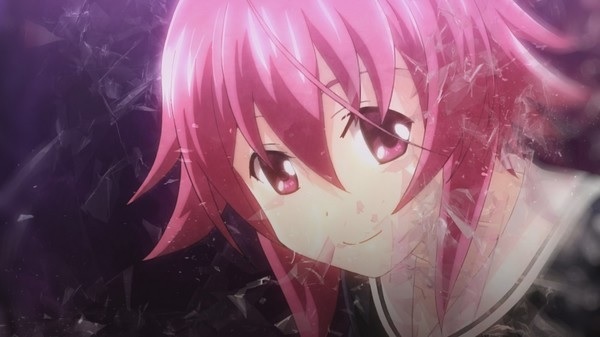 CHAOS;CHILD is on Steam. The game is a visual novel from the creators of Steins;Gate and is about a group of earthquake high school student survivors who gets involved with multiple bizarre murders. For more details, check out the store page. Here's a trailer.